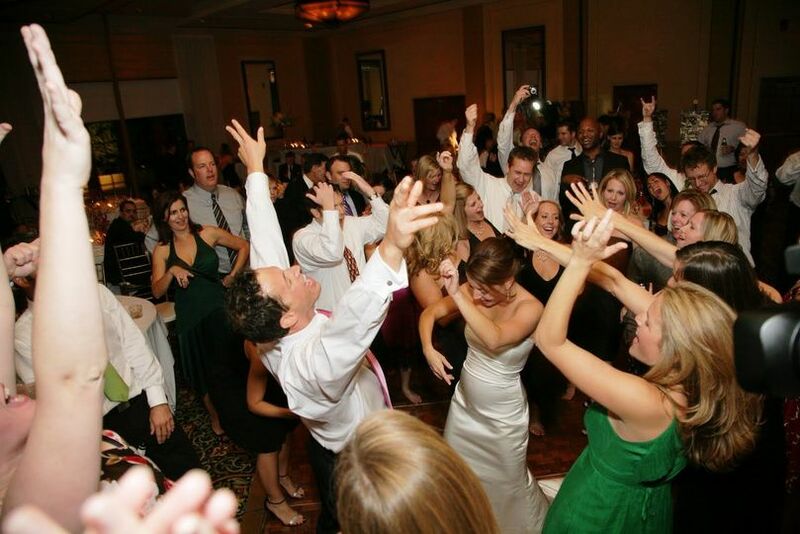 AFFORDABLE WEDDING SERVICES is a wedding entertainment DJ company based in Wildwood, Florida. 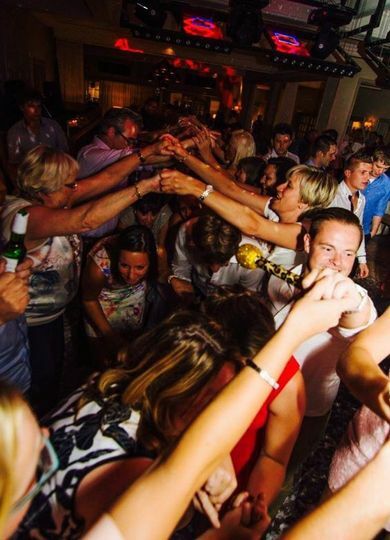 With more than 15 years of experience in the wedding industry, this entertainment company can play music for all ages, interact with the crowd, and can accommodate requests from the guests. 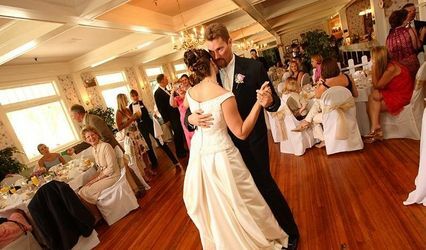 The wedding DJ has over 350,000 songs in its music library and uses a state-of-the-art BOSE sound system to keep things upbeat and everyone moving until the last dance. 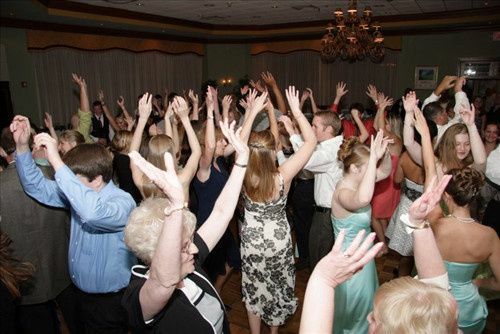 In addition to providing wedding entertainment services, this DJ is also a Wedding Officiant who is licensed to conduct weddings in the state of Florida. 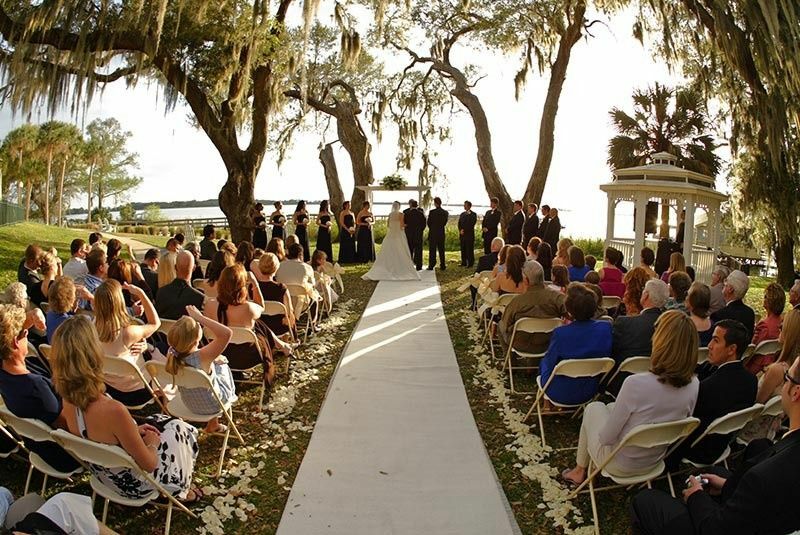 The officiant can provide organ processional and recessional music, pre-written vows, and complete customization of the ceremony according to the couple's preferences. Ken was absolutely amazing! 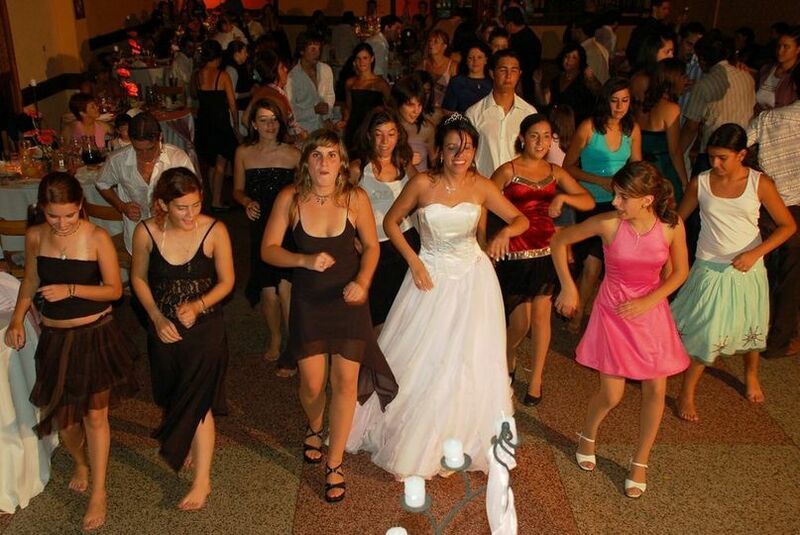 We had our DJ cancel last minute and lucky enough he was available. 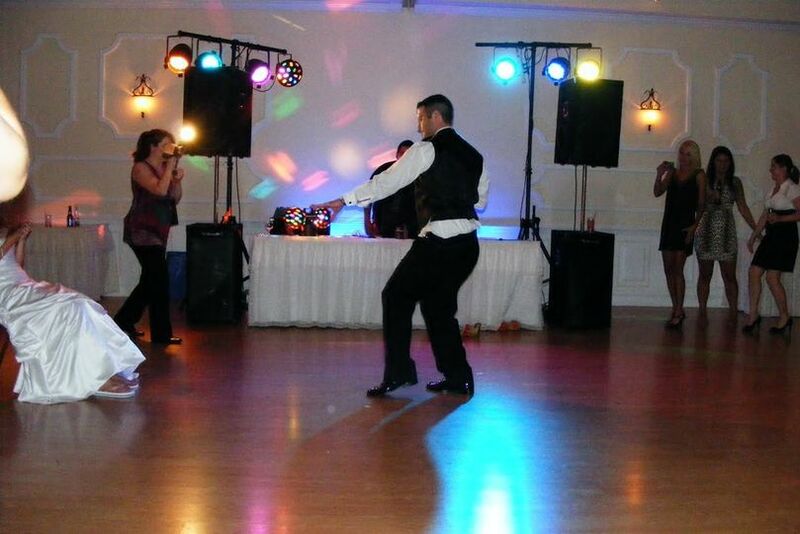 He not onl saved us from a boring night with no music but he brought great energy and music to our wedding! 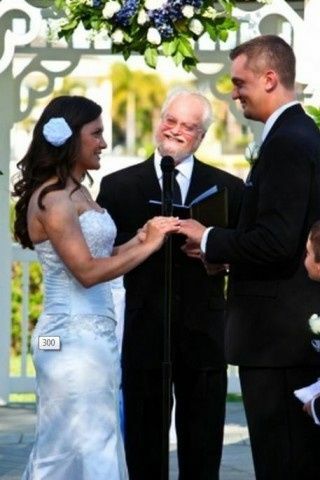 I definitely suggest him for not only brides on a budget but anyone who needs a great DJ!